In Russian Management Model Aleksandr Prokhorov analyzes the Russian management mythology and raises important questions, such as: what is the Russian management model, how can you practically apply its principles, which characteristics are real and which are not, what is its pros and cons, and what’s next. 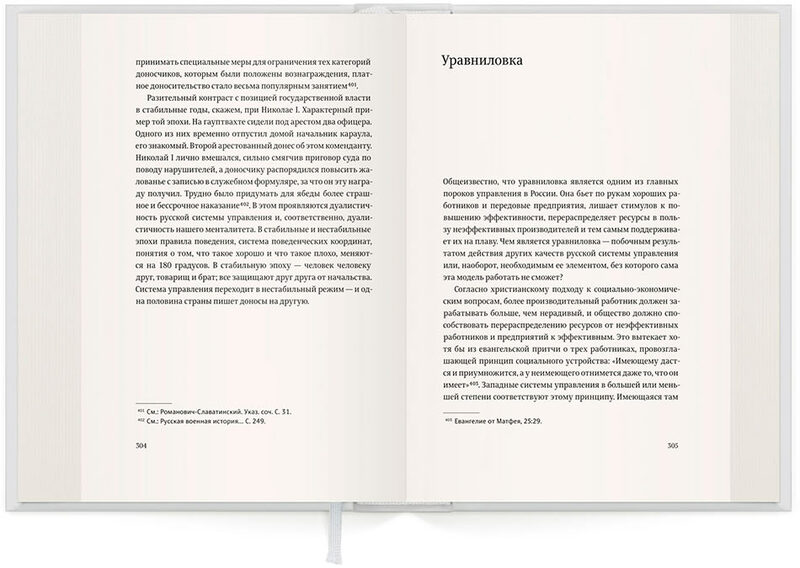 The third edition is published in hardcover. This study is quite entertaining and covers over a millennium of Russian management history. Conventional problems are looked at from an unconventional point of view, bringing what appears to be a collection of unrelated facts to form a solid thesis. 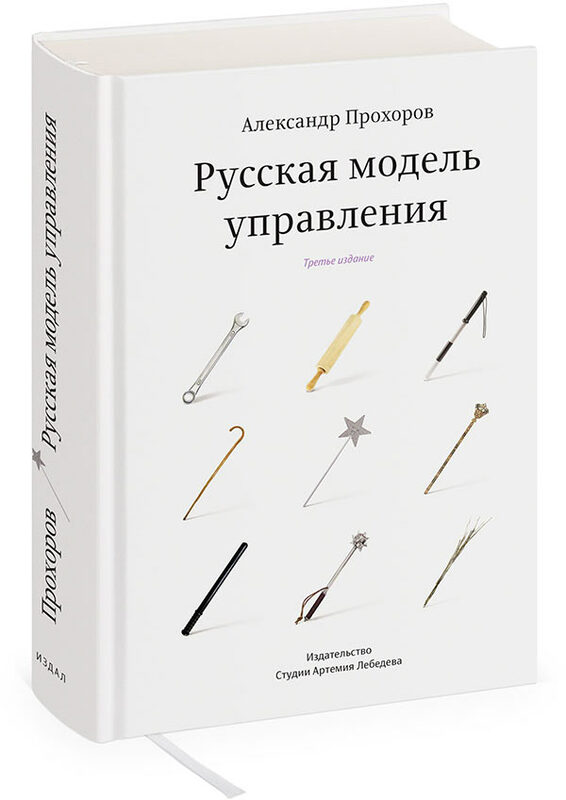 The author comes across specific management structures and procedures, plus describes unique managing technologies practiced by Russians of the past and present. Any type of work in our country could have been done cheaper and with better results. This is common knowledge, and deep in his heart everyone understands that his performance is poor and the company is organized poorly, let alone the state as a whole. Families do not purchase what’s needed, and the money is not spent wisely. The firm does not function in the best way. Public organizations do not work properly, schools teach unimportant things and even that they do badly. All these find their way into anecdotes, songs, movies and theatre plays. Russians show good self-critique to the level of their efficiency and, at the end of the day (provided a sufficient amount of time), the people are always right. Yet on the other hand, it does not effect Russians’ self-confident belief in substantial advantages of their management system and life style in general. If we focus on the real achievements, we’ll find them to be right, since the final goals set by the state or a big social group are usually met. 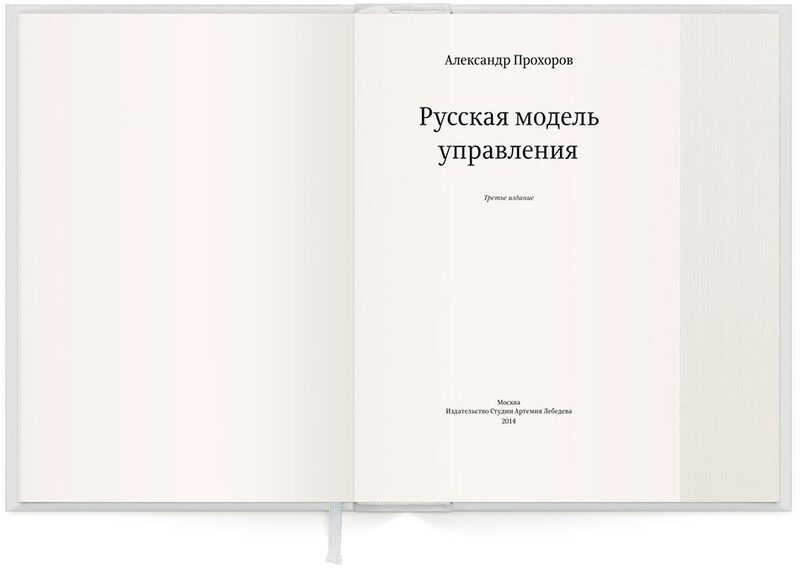 ‘The true supporter of Russia is the history: as for the last three centuries it unceasingly solved all the challenges in Russia’s favor, the challenges that the country mysteriously subjects itself to.’ Wrote F. I. Tyutchev, Russian poet and career diplomat. Aleksandr Prokhorov lives in Yaroslavl, Russia and teaches in Yaroslavl P.G. Demidov State University. He has authored two books and over thirty magazine articles on the subject. Prokhorov’s career veered through various positions, including CFO, vice general director of a trade company, HR director, development director, governor’s economic advisor and management consultant.